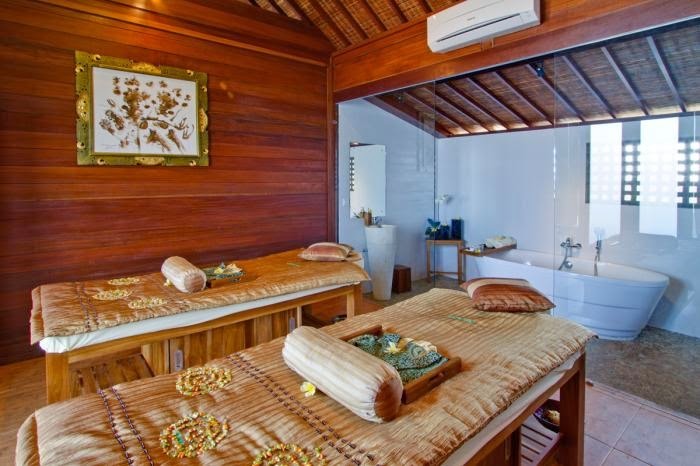 Spa Venus at Villa Kubu is a holistic spa situated within a serene, lush garden, yet only a stone’s throw from the heart of cosmopolitan Seminyak, minutes from Seminyak Beach and less than half an hour from Bali’s international airport. 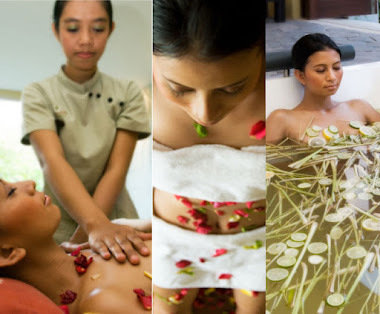 With this unique and enviable setting, Spa Venus at Villa Kubu offers the best of both worlds. 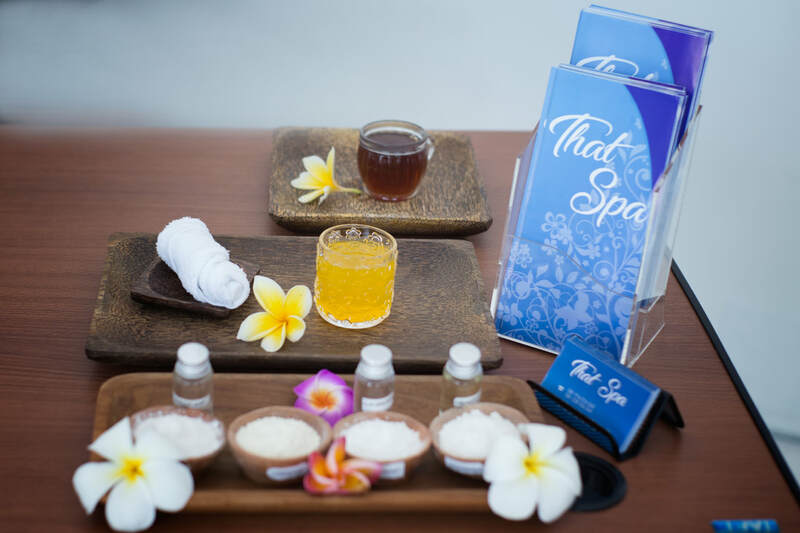 The rooftop spa at Amadea on Jalan Oberoi is a compact yet inviting spa facility offering a range of treatments in private rooms decked out in wood, reminiscent of a ship. 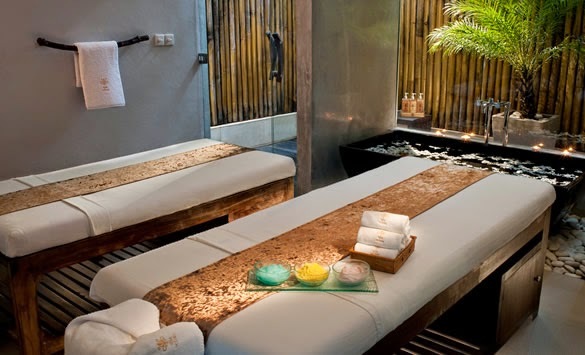 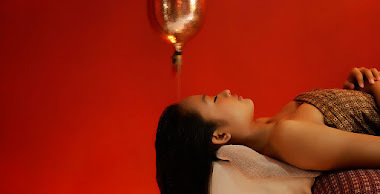 The warmth of the spa rooms invites guests to relax and release tension through a range of holistic treatments.